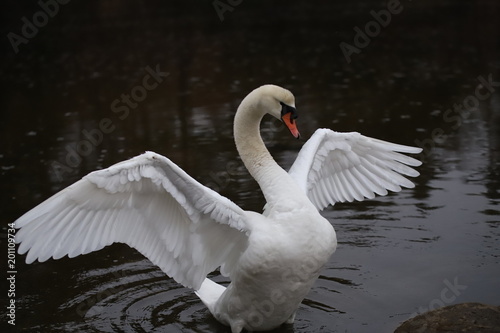 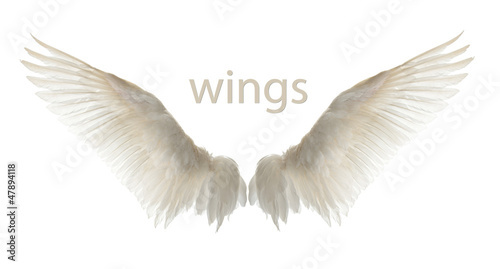 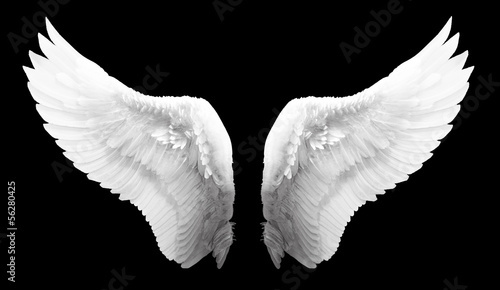 Natural white goose wings. 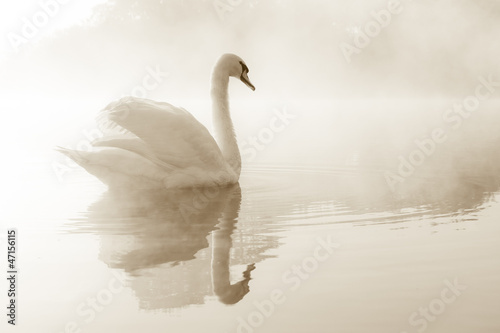 Isolation. 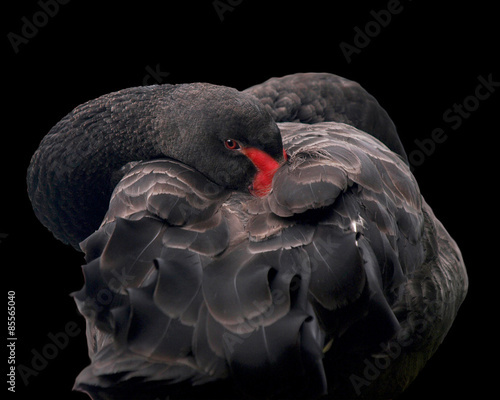 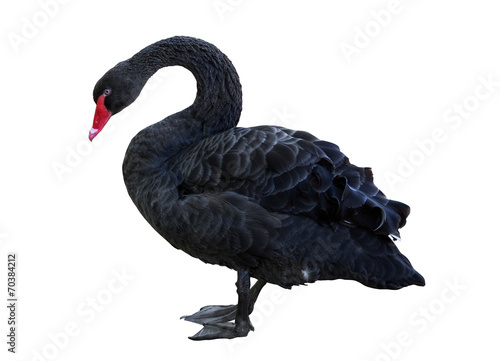 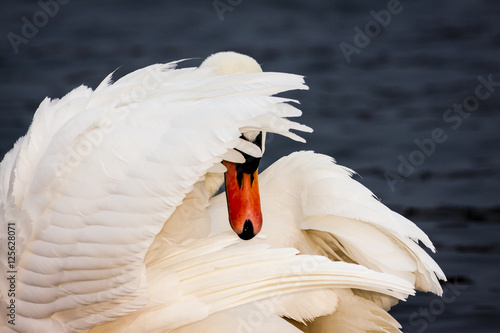 Shy Swan. 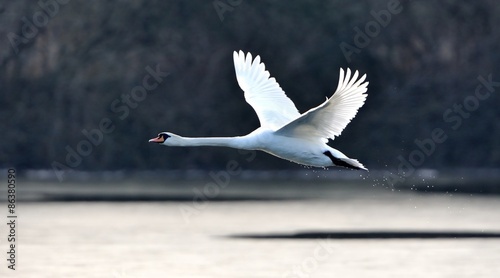 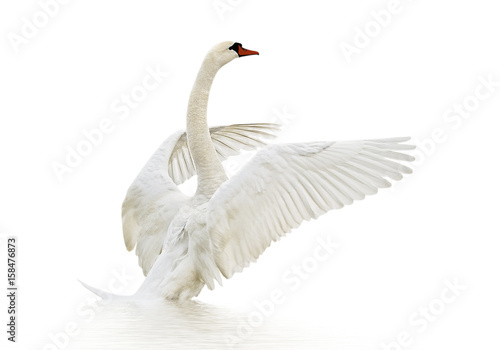 White Swan Bird Hiding Face Behind the Wing. 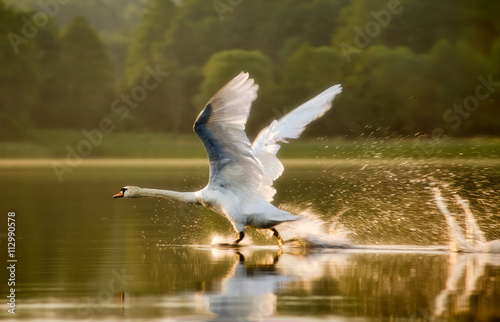 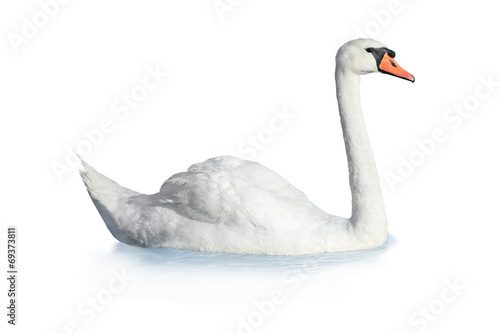 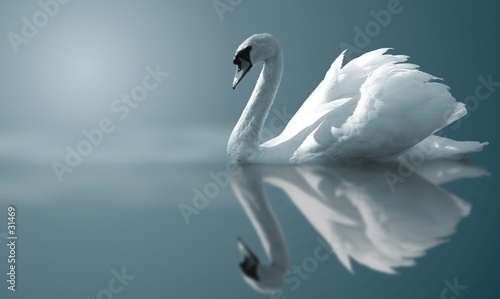 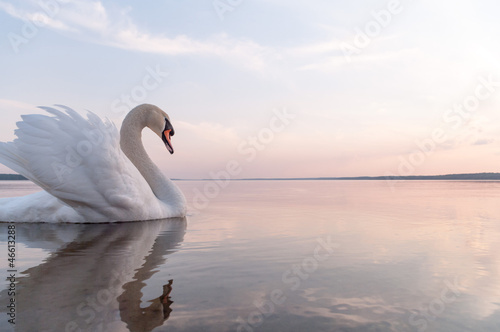 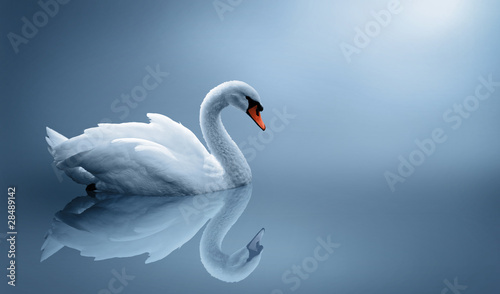 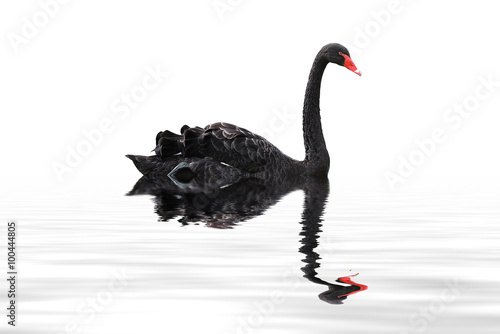 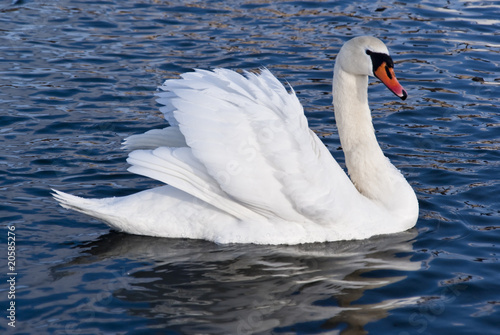 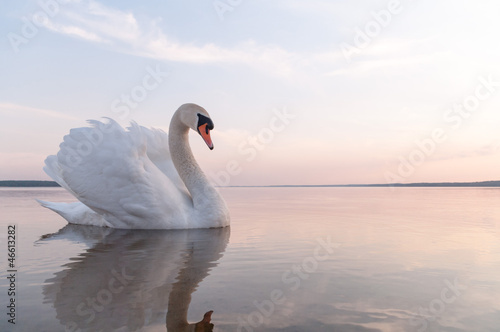 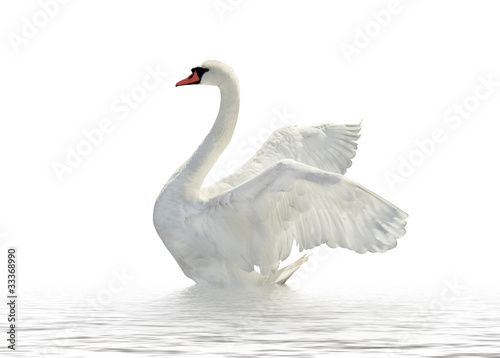 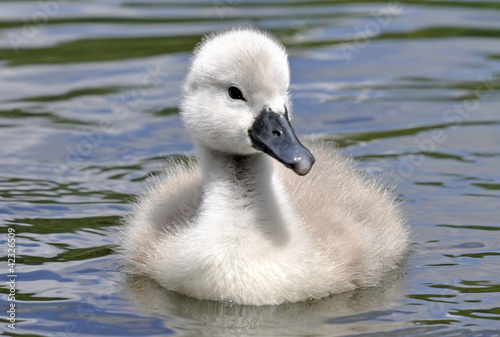 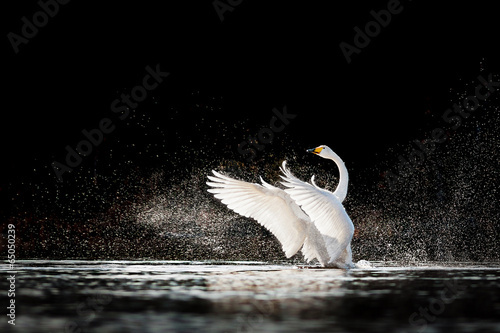 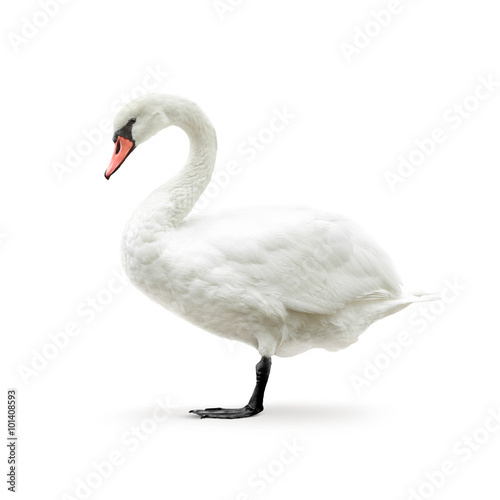 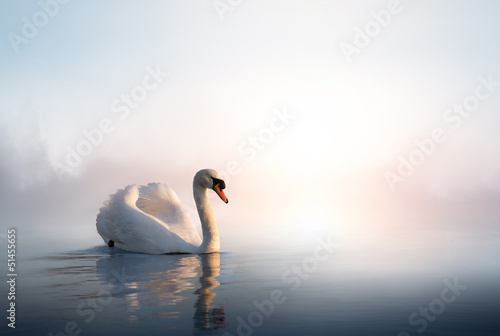 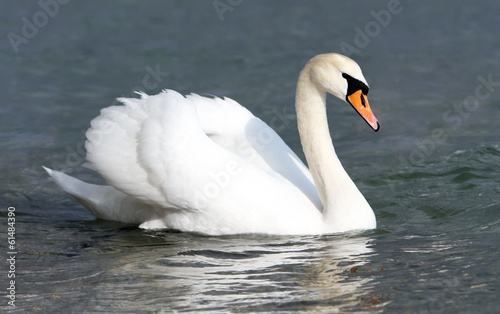 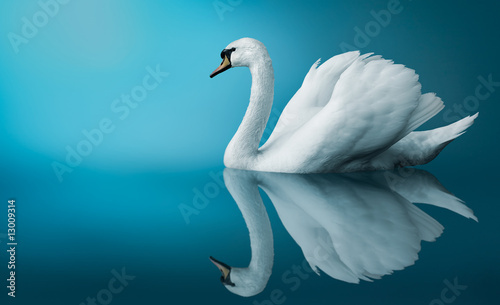 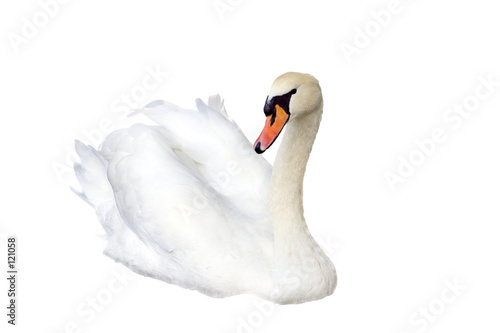 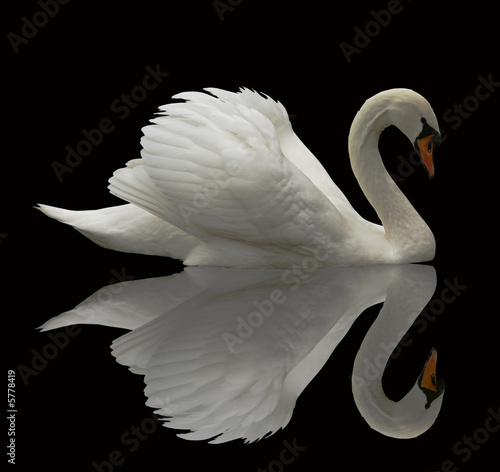 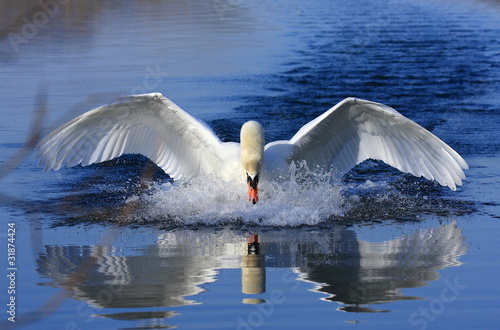 White swan in the water. 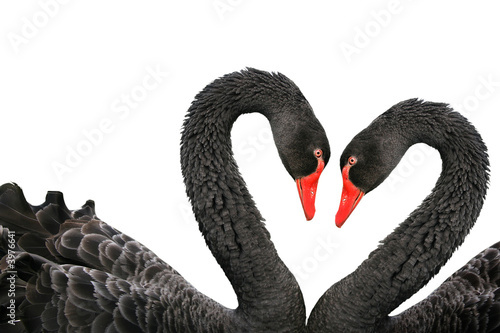 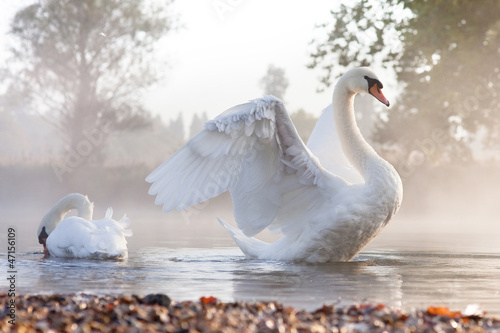 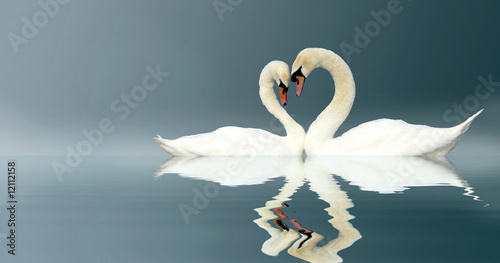 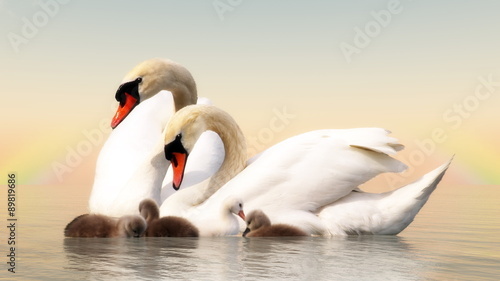 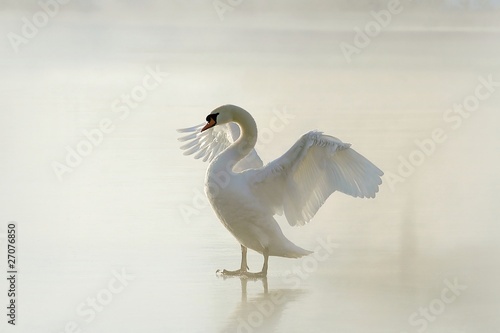 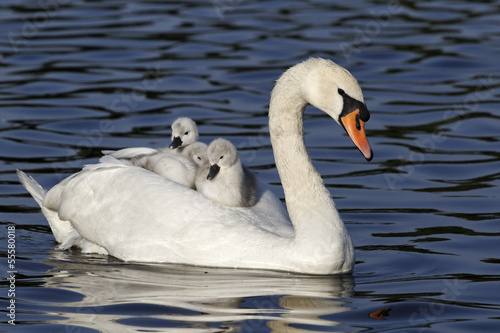 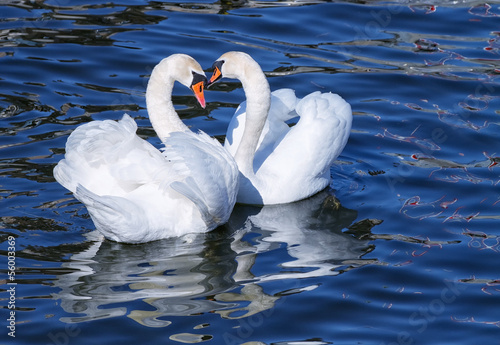 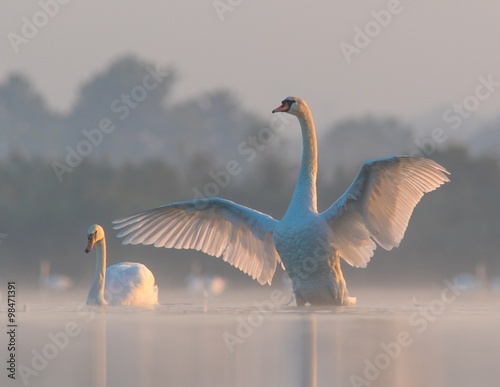 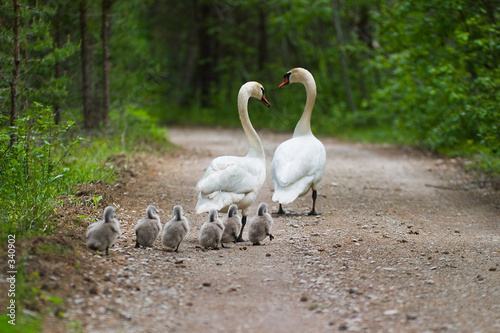 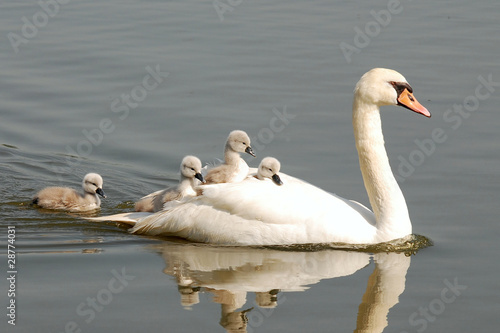 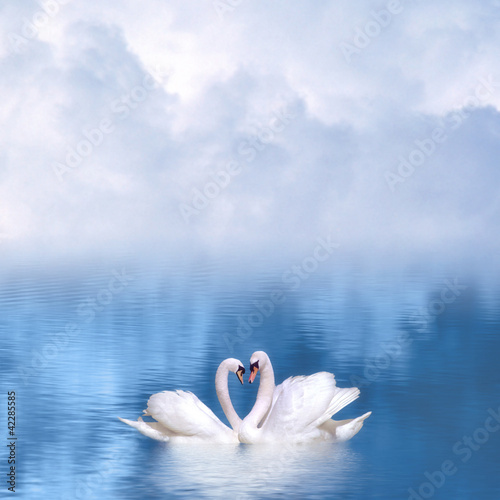 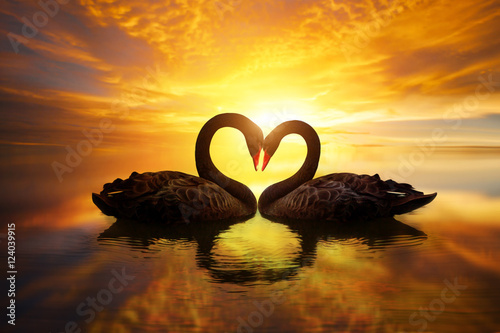 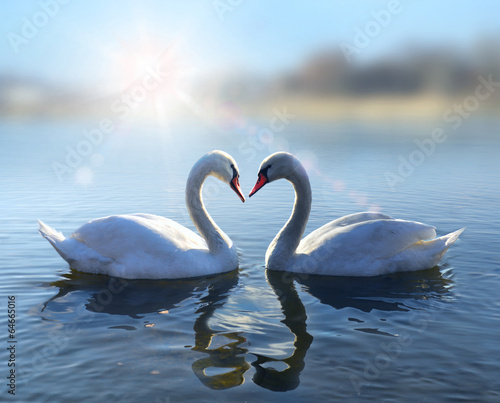 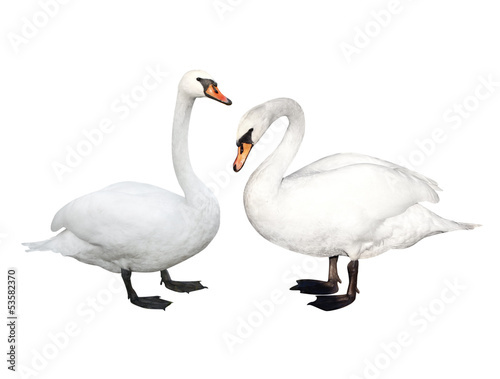 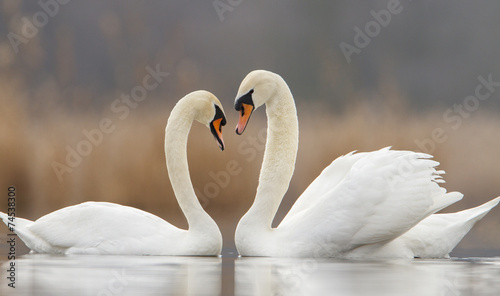 Lovely white swan couple mating in spring.